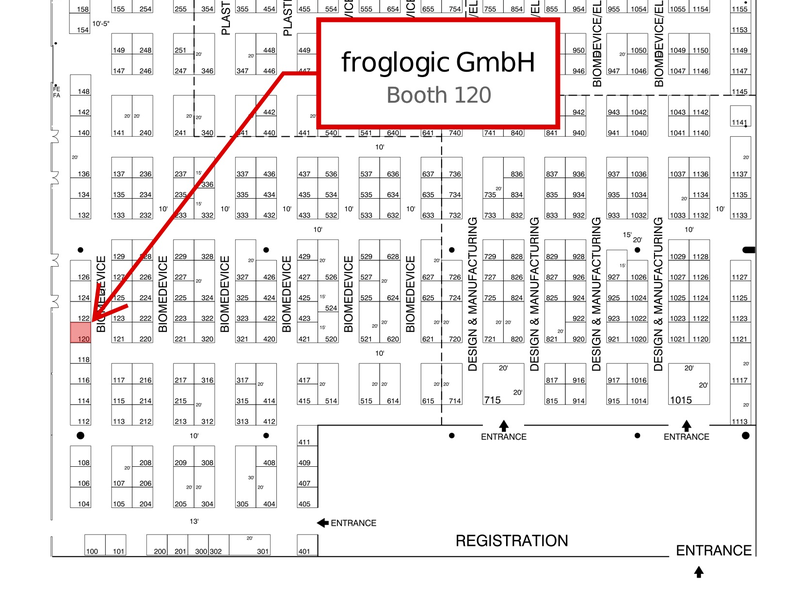 froglogic is attending BIOMEDevice 2016 in Boston, Massachusetts April 13th & 14th. Come find us at Booth 120 showing live demos, testing BDD and embedded HMIs using Squish GUI Tester! 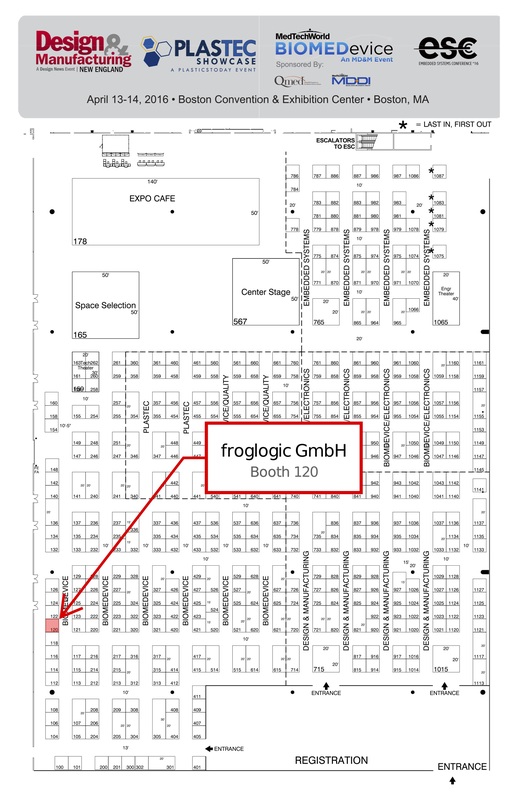 If you would like to schedule a meeting at BIOMEDevice 2016 with a representative of froglogic, please contact us. To meet us at the Exhibition & Conference you can register for free Expo Hall Admission using source code invite, or email us your mailing address for a mailed copy. For more information and to register, see BIOMEDevice 2016.